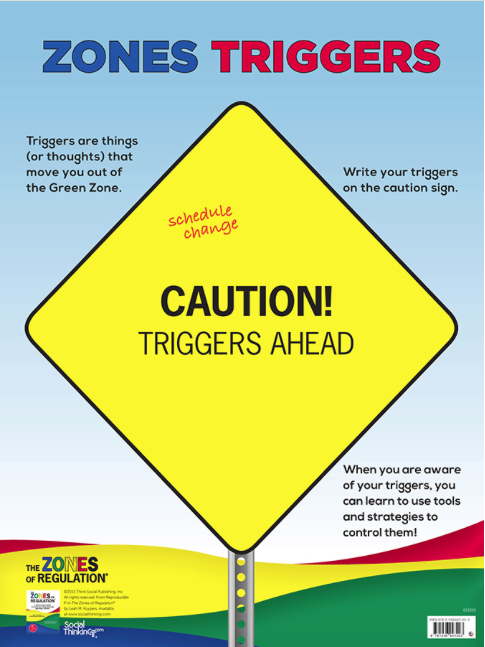 Superflex takes on Brain Eater focuses on one of the social cognitive challenges we see most often in our students, distractibility, with strategies on how to stay on track with every day activities like getting ready for school and listening in class! 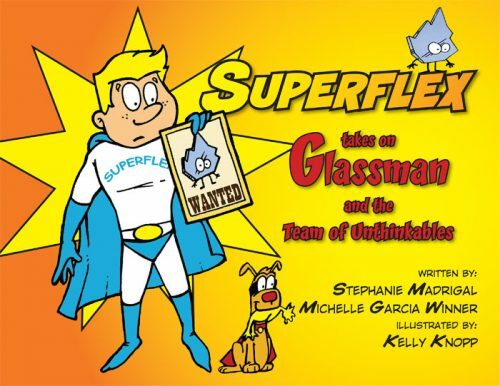 The engaging comic book is the third in the Superflex series designed to help children learn more about their own social behavior and strategies to regulate it. 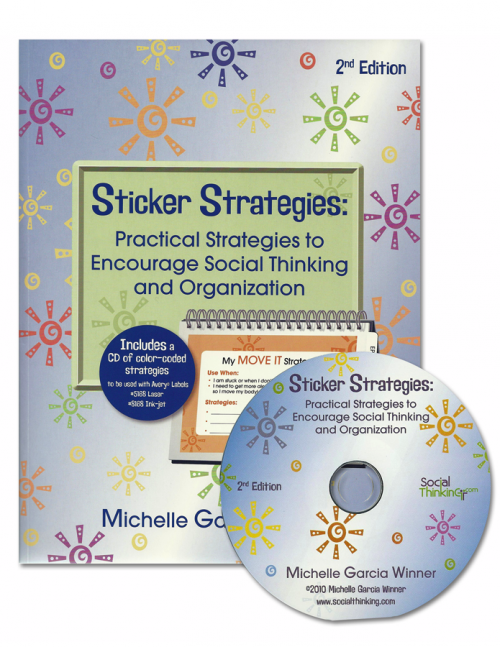 Includes a CD with lesson handouts and is Mac/PC compatible. 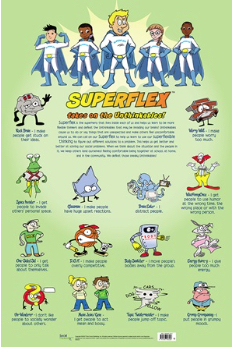 Superflex, our Social Thinking superhero, helps teach primary school students how they can use strategies to conquer their own brain. 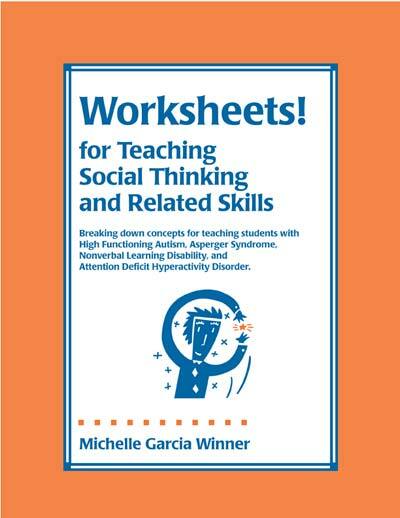 Through this humorous and delightful comic book, students are encouraged to think about thinking and what they can do to self-regulate some of their own wayward thoughts and behaviors. 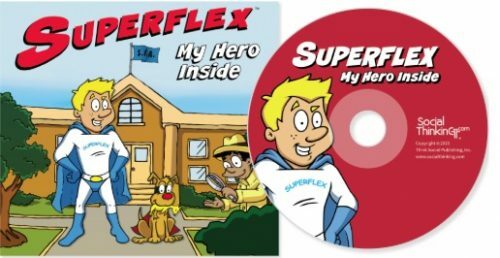 Superflex, the comic books, are part of a series that begins with You Are a Social Detective, followed by Superflex®: A Superhero Social Thinking Curriculum where teachers and parents are encouraged to set up their own Superflex Academy. 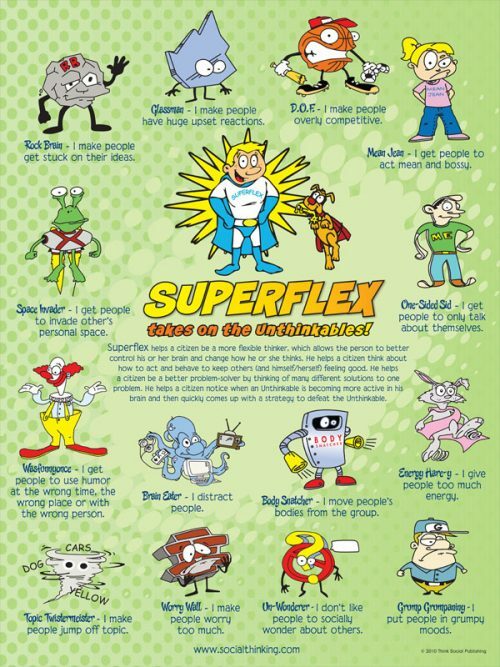 By teaching students to explore the differences between Superflex and a motley crew of the Team of Unthinkables such as Rock Brain, Brain Eater, and Body Snatcher, they can better develop self-awareness and self-monitoring of their own behavior, eventually allowing them to participate in the Superflex Academy Graduation Party. 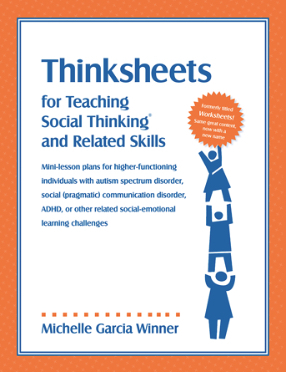 Complete with charming illustrations, practical worksheets and many, many useful lessons, this curriculum is becoming an effective tool for working with our elementary school students with social learning challenges. 1. You Are a Social Detective! 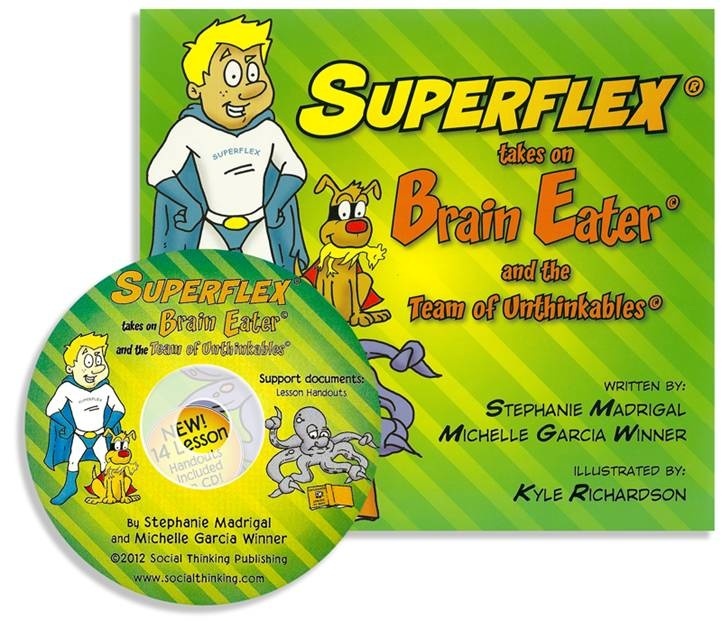 “At last, Superflex Academy is back in session as Superflex takes on Brain Eater! 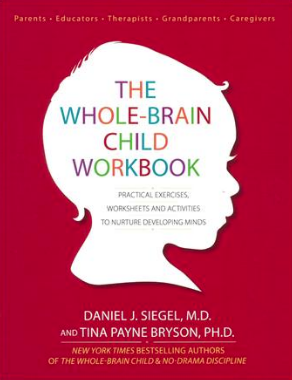 This teaching comic achieves the ‘unthinkable’ – a captivating story kids will love that is PACKED with practical strategies on how to deal with distraction.